Hua Hin Fishing Lodge is for sale, the current owners, wishing to retire. The land has recently been re-evaluated and offers a price reduction from that previously offered. Hua Hin Fishing Lodge is offered in its’ entirety (Minus certain personal effects of the owners) as a working business with a good reputation in the recreational fishing business. Unlike other fisheries, Hua Hin Fishing Lodge is for sale fully freehold – in other words – no annual rent to pay. Receiver of the Tripadvisor Certificate of Excellence Award for 2014, 2015, 2016, 2017 and 2018 and member of the “Tripadvisor Hall Of Fame”. Together with high ratings on ‘Google’, ‘Facebook’, the business offers a fine platform for further development if desired. This business should be viewed as offering a lifestyle for the purchaser to live in Hua Hin, the oldest but fastest developing resort in Thailand. The value of the property will increase in line with the rising value of all property in the area and is therefore a solid investment that will also provide an income. The business is profitable but could yield a much higher income with a little further investment by a new owner. FULLY CHANOTED AND AVAILABLE AS FREEHOLD – WITH NO RENT TO PAY. Fully secure with 1.8 – 2.0m high wall to the front and electrified security fencing to rear. Two fishing ponds – one of approx. 7,500 cu m and one of 3,000 cu m capacity – 8m and 4m deep. Each pond with casting deck and hand wash facilities. Each pond with aerator. Children’s playground adjacent to car parking area. Paved and gravel access roads. Night lighting and extensive storm drainage. Restaurant with 20+ covers – includes coffee area with coffee machine, small fridge and washing sink. Fully equipped kitchen, dry store, one fridge/freezer, one chiller, one chest freezer. Air Conditioned Office with one fridge/freezer and further storage. Further cupboard storage and reception desk. Plates, cutlery and kitchen utensils. 9’- 0” by 4’- 6” slate bed, match standard, fully equipped pool table. Laundry room with 2 coin-operated washing machines. Back-up water storage with filter unit. 3 staff bungalows (Each with shower and toilet) and a workshop building. This whole unit could be converted, with minor renovation, into 4 further guest bungalows quite easily. They can each sleep 3 comfortably (One king-size double and one alcove single bed). They can also be joined to cater for a party of 6. Each bungalow has – hot water shower, wash basin, toilet, air-conditioning, ceiling fan, tea / coffee making facilities, refrigerator, 32” LED internet equipped flat-screen TV. Black granite flooring and porch fans. One detached bungalow (100 sq m living area) with 3 en-suite bedrooms, living area, kitchen area and dining area. This bungalow is currently lived–in but could be easily redecorated and used as a 3-room family bungalow let. Alternatively, with bedrooms locked off, it could be let as a 1, 2 or 3 bed unit. Sala at the front. Sala with adjacent pump-room to service 20 sets of fishing equipment. Bait storage area with small freezer. The whole site has 3BB Wi-Fi coverage with transmitter on the main bungalow and repeater at restaurant area. 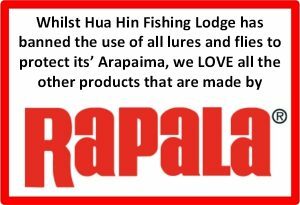 Website www.huahinfishing.com and www.fishinghuahin.com. Both domains owned and included in the transfer. Fully operational with booking facility – set up in ‘wordpress’ and is easy to update, modify as you please. 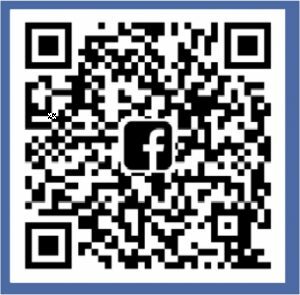 Our highly successful Facebook Page would also be transferred. Hua Hin Fishing Lodge has all the valid and up-to-date licences to sell food, alcohol/tobacco etc. These will be transferred to the new owner as appropriate. PLEASED BE ADVISED THAT TO BUY AND OWN THIS PROPERTY AND BUSINESS YOU REQUIRE UNDER THAI LAW TO HAVE A THAI NATIONAL AS CO-OWNER OR PARTNER. FOR FURTHER INFO ON THIS YOU WILL NEED TO CONTACT A THAI LAWYER. The new owner of Hua Hin Fishing Lodge will be provided with up to 3 months support to assist in the transition of ownership from the current owner. This to be provided on an advisory basis if required. Fish Stock – See table below for full listing. Stocked with at least the following different varieties of fish including, Pla Buek (Giant Mekong Catfish – to 26 Kg), Pla Suwai (Striped Catfish to 10Kg), Pla Cohor (Giant Siamese Carp – to 25Kg), Pla Nin (Nile Tilapia), Pla Jaramet Dam (Black Pacu to 5Kg), Pla Yeesok Thai (Prices Golden / Juliens Carp to 15Kg), Pla Yeesok Tad (Rohu), Pla Chao Hea (Grass Carp), Pla Ret (Giant Gourami), Pla Ba (Hoeven’s Slender Carp / Mad Barb), Pla Tuptim (Red Devil – Tilapia), Pla Duk Dan (Walking Catfish), Pla Duk Lassia (North African Sharptooth Catfish), Pla Takok, (Takok Tapien), Pla Carp (Khoi Carp), Pla Lai (Asian Swamp Eel), Pla Grai (Clown Knifefish), Pla Tapien Hang Daeng (Tin Foil Barb), Pla Tapien Kao (Java Barb), Pla Kra Hea Thong (Red Tailed Tin Foil Barb), Pla Kot Luang (Asian Yellow Tail Catfish), Pla Tapien Hang Daeng (Red Tail Tin Foil Barb), Pla The Pha (Chao Prhaya Catfish to 15Kg), Catla Carp (Pla Cohor India), Pla Ka (Black Minnow Shark Carp), Pla Amazon Daeng (Amazon Redtail Catfish to 15Kg), Pla Kot Daeng (Asian Redtail Catfish), Wallagu Attu and others. Bottom Pond – approx. 500 fish. With casting deck and hand wash facilities. Stocked with at least the following different varieties of fish including, Pla Buek (Giant Mekong Catfish – to 62kg), Pla Suwai (Striped Catfish to 17 Kg), Pla Cohor (Giant Siamese Carp – to 35 Kg), Pla Nin (Nile Tilapia), Pla Jaramet Dam (Black Pacu to 15Kg), Pla Yeesok Tad (Rohu), Pla Ret (Giant Gourami), Pla Tuptim (Red Devil – Tilapia), Pla Lai (Asian Swamp Eel), Pla Jonakay (Alligator Gar – to 35 Kg), Pla Grai (Clown Knifefish), Pla Chon Amazon (Arapaima to 55Kg), Pla Amazon Daeng (Amazon Redtail Catfish – to 35 Kg), Pla Sira (Tiger Catfish), Pla Kapong Kao (Barramundi), Pla Chon (Snakehead Murrell), Pla Duk Dan (Walking Catfish), Pla Duk Lassia (North African Sharptooth Catfish), Pla The Pha (Chao Prhraya Catfish to 30Kg), Pla Kot Daeng (Asian Redtail Catfish), Wallagu Attu and others. PRICE FOR ALL LAND, BUILDINGS, FACILITIES, FISH STOCK, BUSINESS AND GOODWILL. This is a superb opportunity for an individual or a syndicate to enter the Thai fishing business which is a growing and popular destination for anglers world-wide. 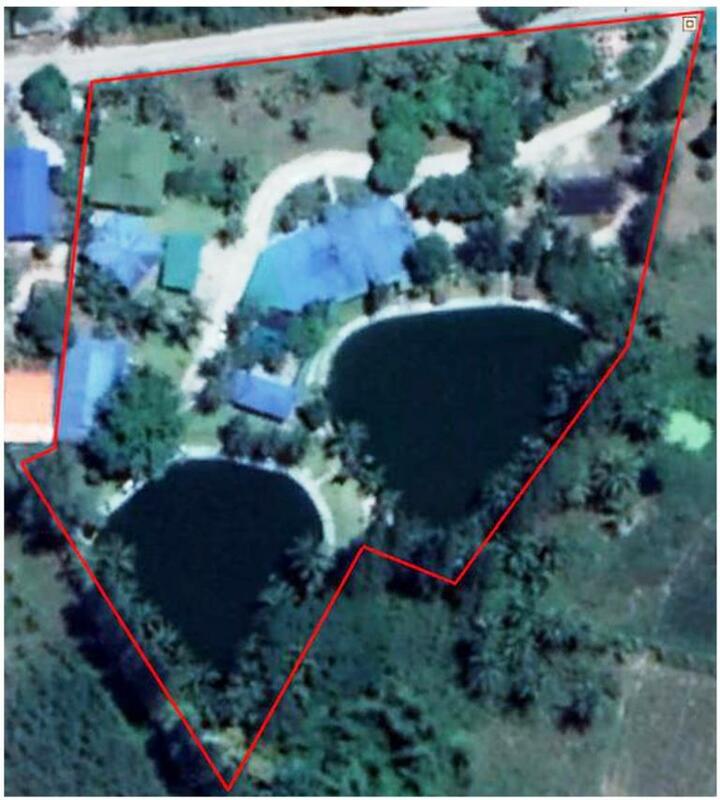 Hua Hin Fishing Lodge as is, will provide a great basis for a future very profitable investment. with a little further development. After building the Lodge and operating it for 15 years, the current owner wishes to retire, having recently had a life threatening medical condition. Please contact direct to the current owner at terry@huahinfishing.com in the first instance. 1) All photographs and text on this website are copyright. 3) Please note that no sharks were harmed in the making of this website.